Nick Griffin and Jack Sen discuss Anne Marie Waters Marxist roots, and how she is poised to take control of UKIP if things go according to plan. Waters, who once sought the Labour Party nomination in Brighton, has spent the bulk of her life as an activist not on the Right, but on the Far Left where she actively sought to subvert Britain's Christian roots, and push aggressive pro-Gay policy. So, how'd Waters end up in UKIP, and what's her REAL agenda? Why is Nigel threatening to step down if Waters gets in? Tune into this exclusive episode of Resistance Radio to find out. For part two of this fine program we ask that you subscribe or make a donation on the right side of this page. This will help keep our station alive as well as assist us fund our new television venture, and first feature film, Londonistan. By subscribing you will have access to ALL of our exclusive programming. 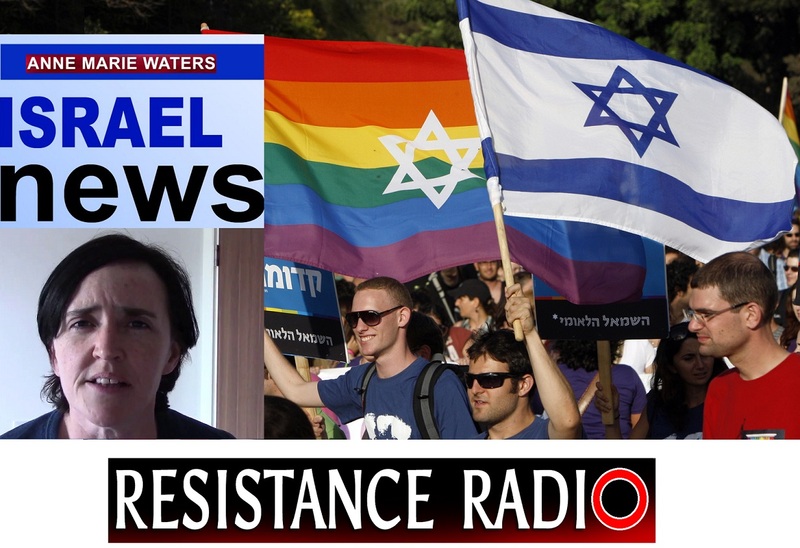 Notes - Jack's article on Anne Marie Waters, published by the prestigious Occidental Obsever, can be found here. Nick Griffin and Jack Sen also discuss Tommy Robinson's involvement and reveal who's REALLY behind UKIP's hostile takeover. ‹ Dr Kevin MacDonald dicsusses Sweden’s suicidal tendencies, and the West’s inevitable implosion	› Rock singers Chester Bennington and Scott Weiland both dead–and both raped as kids by paedophiles. Where’s the outrage from the Left?